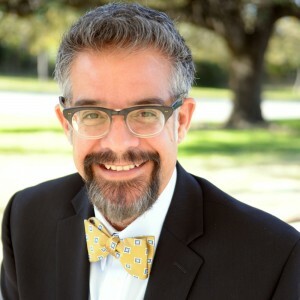 Dr. Adam Saenz, in addition to his work as a psychologist and clinical director at The Oakwood Collaborative, has been working in educational development for years. Out of his work in this field came his publication of The Power of a Teacher in 2012. In 2015, Jeremy Dew joined Dr. Saenz to co-author a 2nd book, Relationships That Work. If you are interested in learning more about the books or exploring professional development for your district, agency, or campus, please visit his page at www.adamsaenz.com. http://www.oakwoodcounseling.com/wp-content/uploads/2014/03/oakwood.1-340-c.png 0 0 Jeremy http://www.oakwoodcounseling.com/wp-content/uploads/2014/03/oakwood.1-340-c.png Jeremy2014-03-05 22:17:542014-03-05 22:17:54Welcome to the new Oakwood Collaborative site!